Thanks to a new electronic visa system, Brazil is becoming much easier to visit for North Americans. 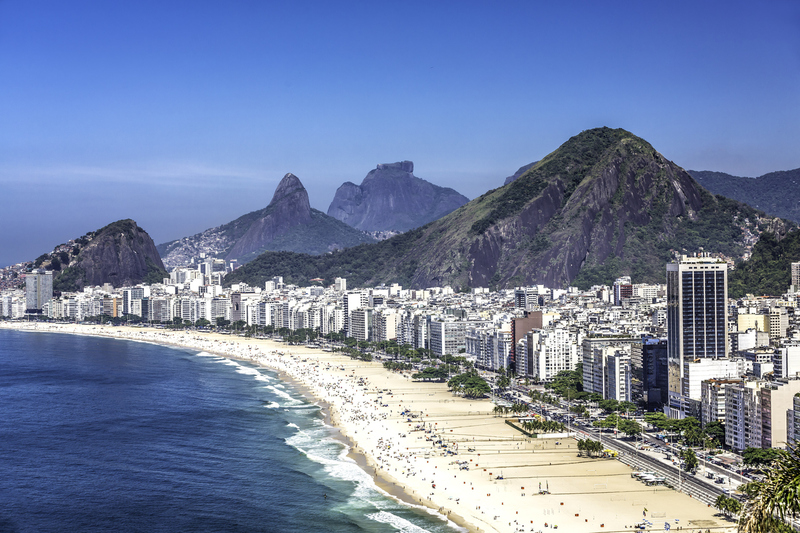 Southern Explorations expects a rush of bookings for Brazil starting in the new year. Beginning in January 2018, tourists from the United States and Canada will no longer have to wade through the complicated bureaucracy and paperwork to visit South America's largest country. Brazil has already started to roll out an electronic visa program that eliminates the need for visitors to physically visit a visa center in their own country to apply for and receive a tourist visa to travel to Brazil. Tourists and business visitors alike can apply for the new visas once they're available in their country of residence. The new visas will be electronically issued within 72 hours of receipt of a correctly completed application. Marx Beltrão, Brazil's tourism minister, predicts the new visa program will increase tourism to Brazil by up to 25 percent. Canadians will be able to use the new e-visa program starting January 8, 2018; U.S. citizens can start using the program January 15. Residents from other countries, including Qatar and the United Arab Emirates, can expect to have visa requirements eliminated completely as the result of negotiations with Brazil. Travelers from other countries should check their specific visa requirements before booking their trip. The largest Carnival celebration in the world, which includes a world-renowned Samba competition and a visit to Christ the Redeemer, named one of the 7 Wonders of the World. The Amazon River and rainforest, home to a range of wildlife and rare plant life – including pink river dolphins – that are often only viewable by boat. Chapada Diamantina, a national park filled with breathtaking canyons, mesas, waterfalls and grottoes. The visa process has hindered many visitors from visiting Brazil in the past; tourism specialists expect the new e-file system to open the floodgates for travelers over the world to visit this culturally rich and ecologically diverse country. 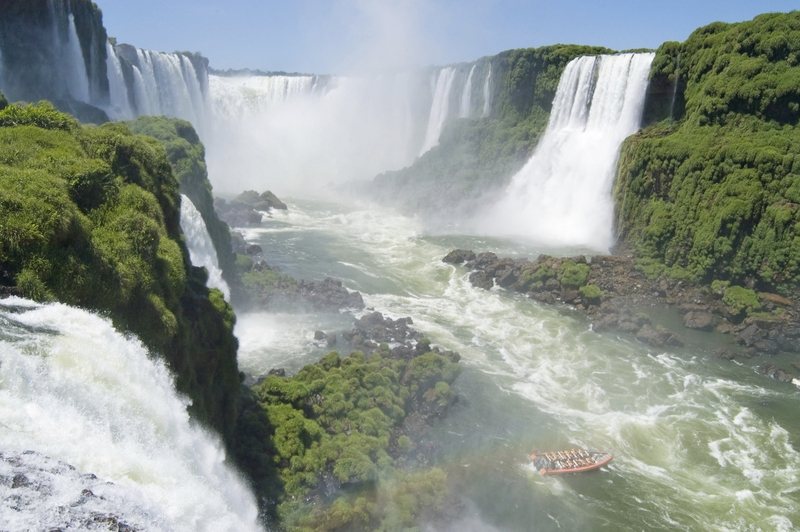 Explore Brazil with its many diverse eco-systems and rich cultural traditions with Southern Explorations!